Amazon is dishing out more perks to Prime members who shop at Whole Foods. 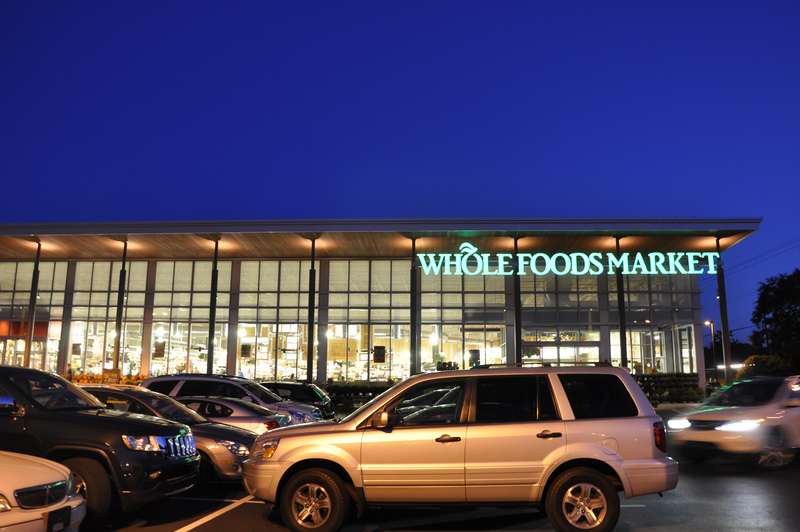 The company announced two new Prime benefits that shoppers can take advantage of in Whole Foods stores: an additional 10 percent off sale items and “deep discounts” on select bestselling items. The perks roll out across all Florida stores today and will reach all Whole Foods locations in the US this summer. Those deep discounts will cover a variety of items, including meat and fish. Whole Foods highlighted some of the first items to get big discounts through the new program: organic strawberries, wild-caught halibut, Kind granola, and cold-brew coffee at Allegro coffee bars. According to a Wall Street Journal report, the additional 10 percent off sale items could apply to thousands of items in each store. It appears the discounts apply to in-store purchases only (the sale items with the additional 10-percent discount will be marked with big yellow signs). Customers must download the Whole Foods mobile app, sign in with their Amazon account, and scan the Prime Code at checkout to receive the special Prime-member discounts.